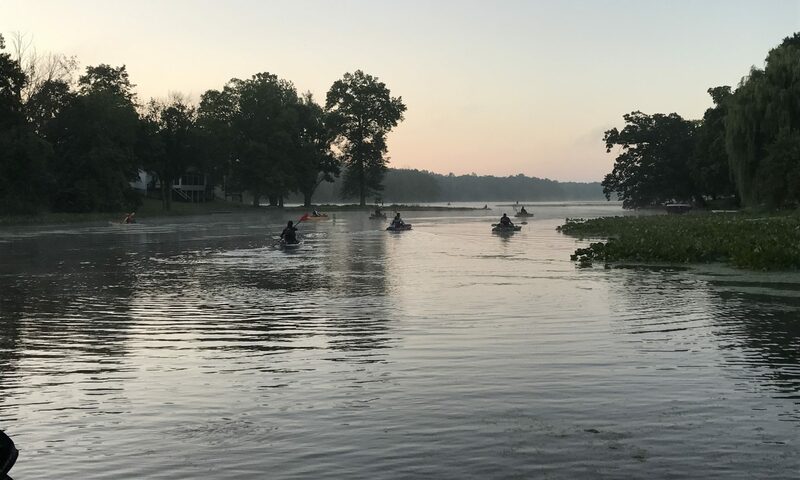 After another successful season, Indiana’s premiere kayak fishing tournament series is happy to announce its schedule for 2019! 122 anglers joined us throughout 2018 to fish in our events and we anticipate similar participation for 2019 with this exciting venue lineup featuring 3 new locations.  For 2019, we’re happy to announce that Moving Water Outfitters, the premiere kayak fishing outfitter in Indiana, will be sponsoring our tournament series! More details to come on a special event related to this. Our season opener is a venue that has been asked for for many years. Summit Lake is located in Henry County and is an 800-acre lake nestled inside a 2,680-acre State Park. Plenty of camping and an awesome fishery greet us for this event. The event is setup and ready for registration! Follow along with updates for the event on our Facebook Event page! A Northeast Indiana destination for our second event, the Tri-Lakes are located just north of Columbia City and offer plenty of water. The first of two river events, we’re heading to new water near Monticello in Northwest Indiana. Be prepared for some big smallmouth! It seems an Indiana Kayak Anglers season wouldn’t be complete without this event! This one’s great and shouldn’t be missed. Not only will this be the final regular season event for IKA, but it is now going to run in parallel with a Hobie Bass Open Series Satellite event, one of 11 satellite events nationwide that will qualify one angler for the Tournament of Champions. More details for this event will be available soon. This is an invitation-only event that you must earn your way into. The location will be announced at a later time, but we usually try to have a good time with this one. The Crossroads Kayak Bass Team Classic this year will be held in Newton, IL and will see the top 5 anglers from Indiana Kayak Anglers battle it out in a team format against 8 other clubs from Illinois, Indiana, Wisconsin, and Michigan. This should be considered the club championship of the Midwest! The location has yet to be announced, but this event will crown a champion from a truly elite pool of only 50 anglers that have qualified through the Open Series, Satellite events, and the Shootout. Our Top 5 AOY will also qualify for the 2020 KBF National Championship. Make sure to have your KBF membership ready for when you do qualify! For all of these events all details will be announced as we get closer to them, including launch locations and allowable water for the river events and any special rules that may be needed. We’ll create events on TourneyX for registration. Keep up to date with all of this on our Facebook page.